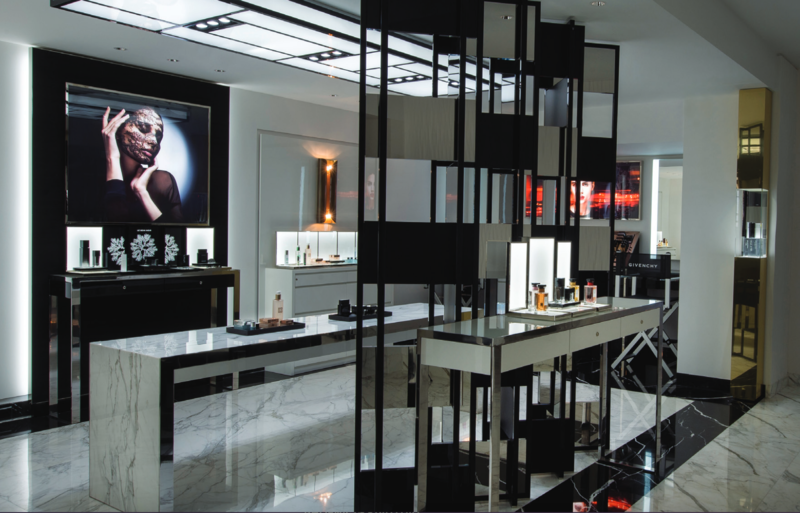 The Givenchy Spa at the Metropole Hotel in Monaco is surely one of the best I have ever been around the world! It is brand new, its interiors are wonderful and the staff is seriously fantastic! The receptionists are extremely kind, attentive, polite and discrete. My therapist has been absolutely perfect throughout my experience! Every room is marvelous, extra clean and tidy. The design is so beautiful and the attention to details is simply wonderful! 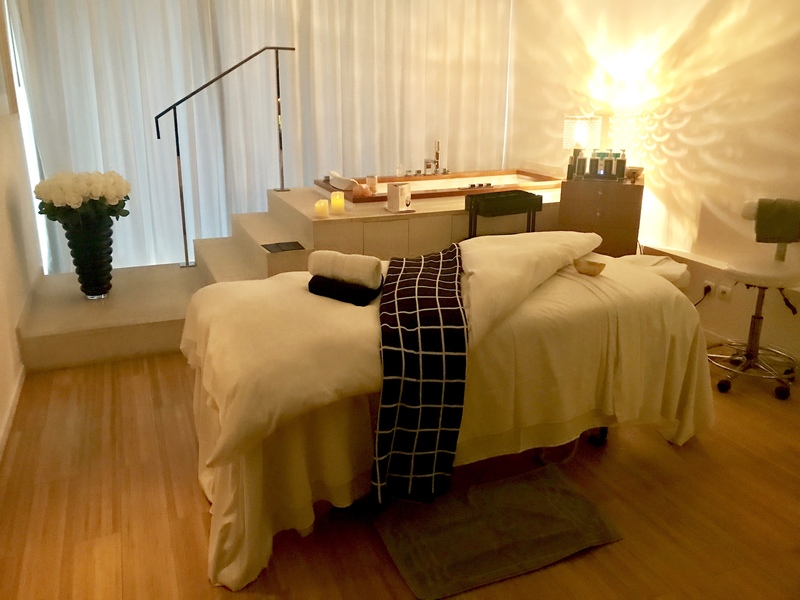 I had the immense pleasure to have one of their signature massages with a very professional and lovely therapist. It has been all very good. Moreover, the manager of the Givenchy Spa gifted me several skin products to try. Absolutely a classy touch – hugely appreciated! 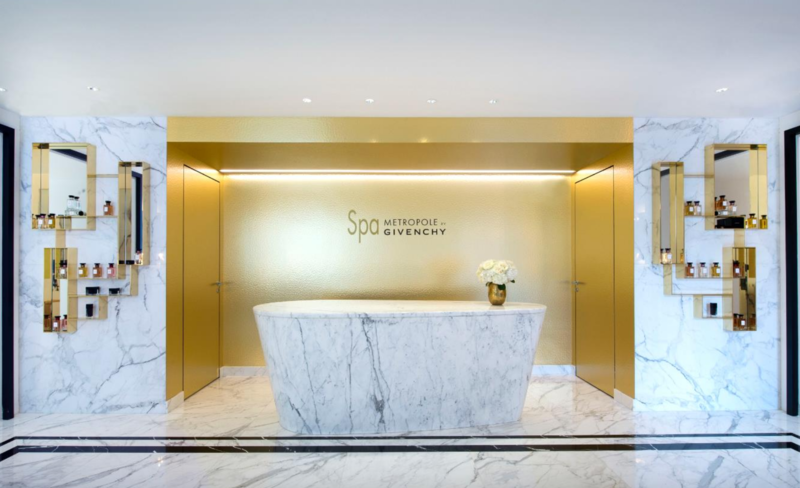 If you are looking for a top spa experience, the Givenchy Spa at the Metropole Hotel will not disappoint you! Hugely recommended! 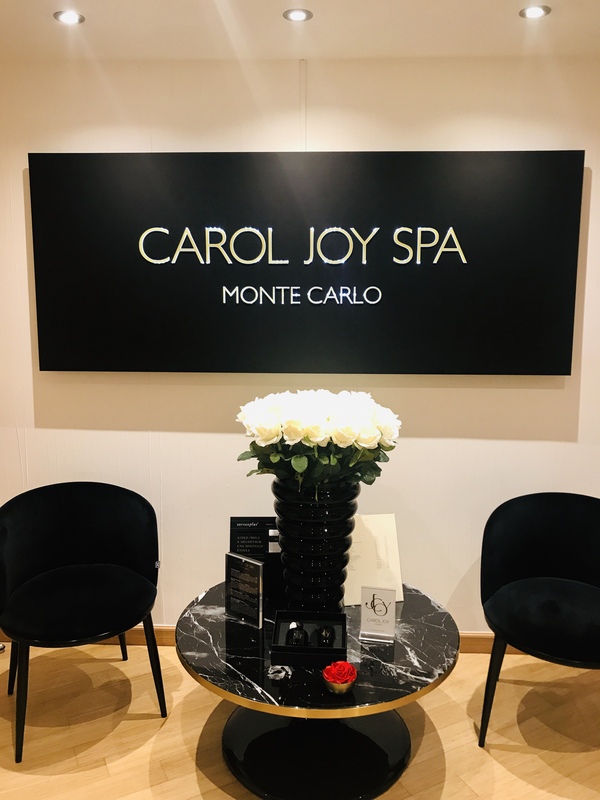 Another lovely brand new spa in town is the Carol Joy at the Fairmont Hotel. Extremely stylish and elegant interiors, fresh white roses in every room (so beautiful!) and a fabulous staff. 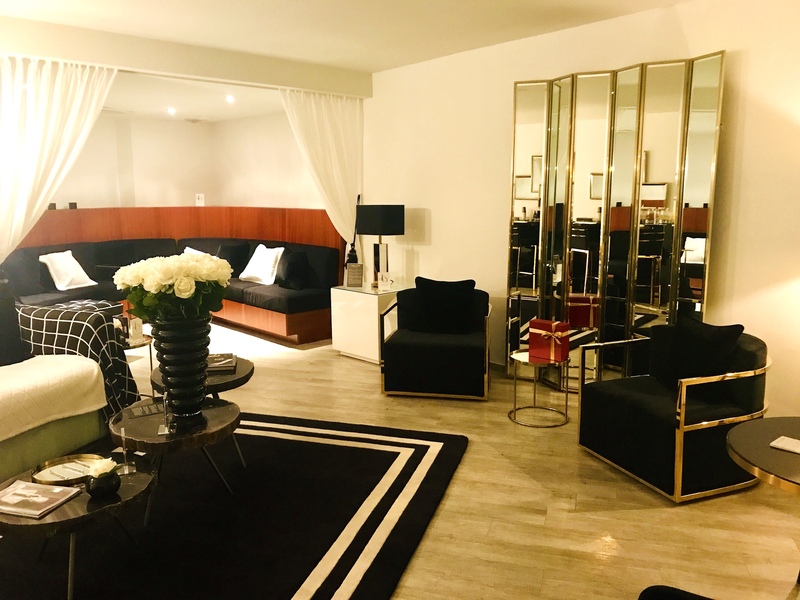 As soon as I arrived at the Carol Joy Spa, the receptionist was very courteous and extremely well-mannered, I adored her vibes! 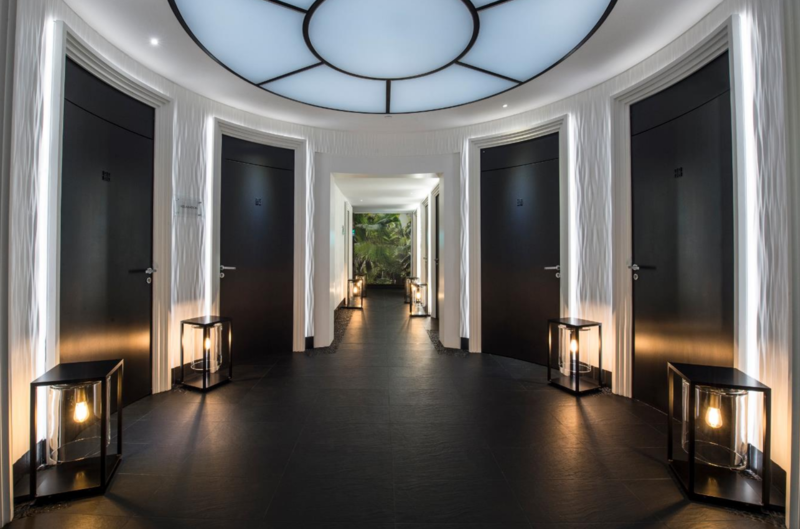 The Spa is big, with several therapy rooms and a few relaxing areas, one of which is for females only. I had a male therapist, who has been very professional and respectful. I enjoyed 90mins Pink Himalayan Salt Sphere Massage: what-a-dream! 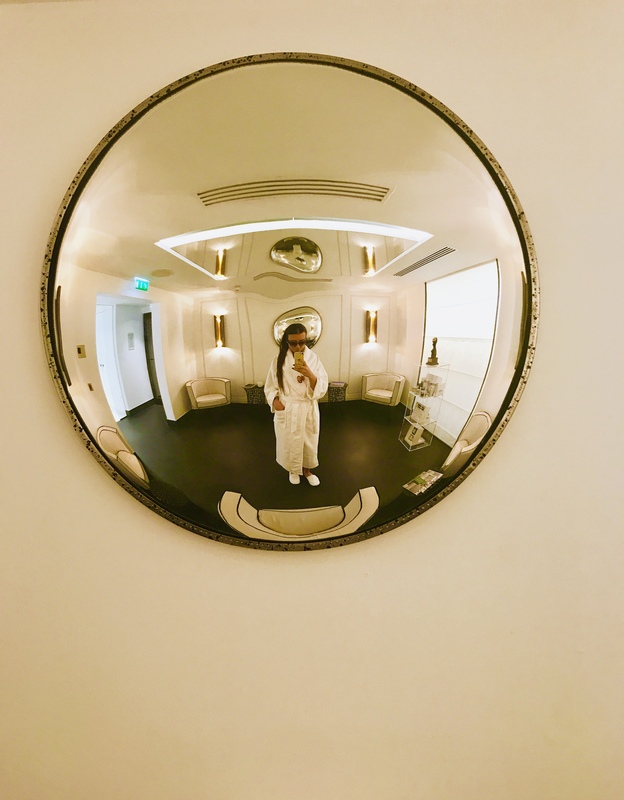 It has seriously been perfect and I would hugely recommend it to anyone who’s looking for an unforgettable stress-relief treatment! 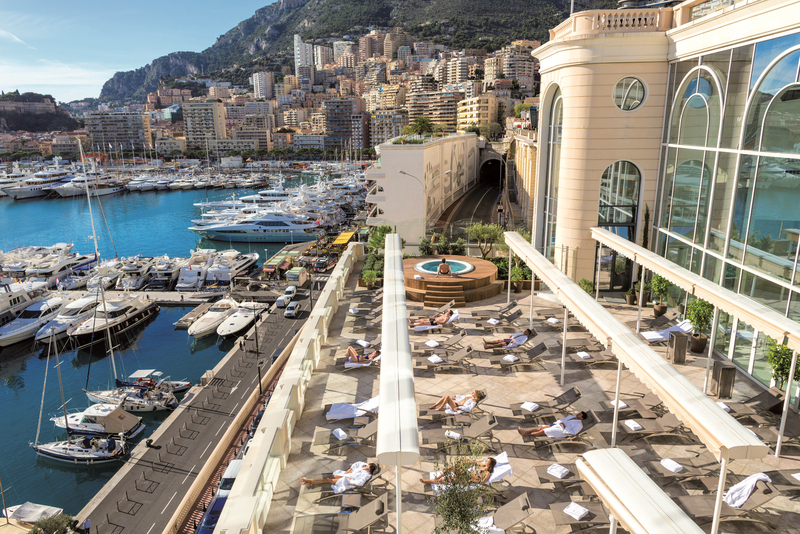 During my stay at the Hermitage Hotel in Monaco I spent a few hours enjoying the wonderful weather and the pleasant view from the terrace of the Thermes Marins. The view over the harbor is simply magnificent and the outdoor jacuzzi a sublime spot! Inside the Thermes Marins the guests are able to dine with lovely views. It is possible to get in even if you are not a guest of the hotel. The hotel guests have a private corridor to reach the facilities, so it is possible to go down directly from the room. 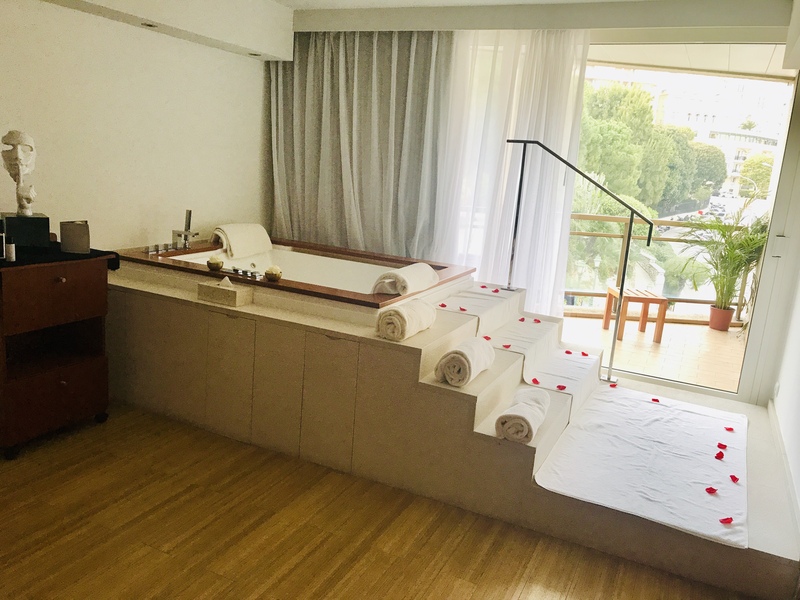 The indoor area has a spectacular swimming-pool and changing rooms, together with therapy rooms where you can get massage and several kind of body treatments. 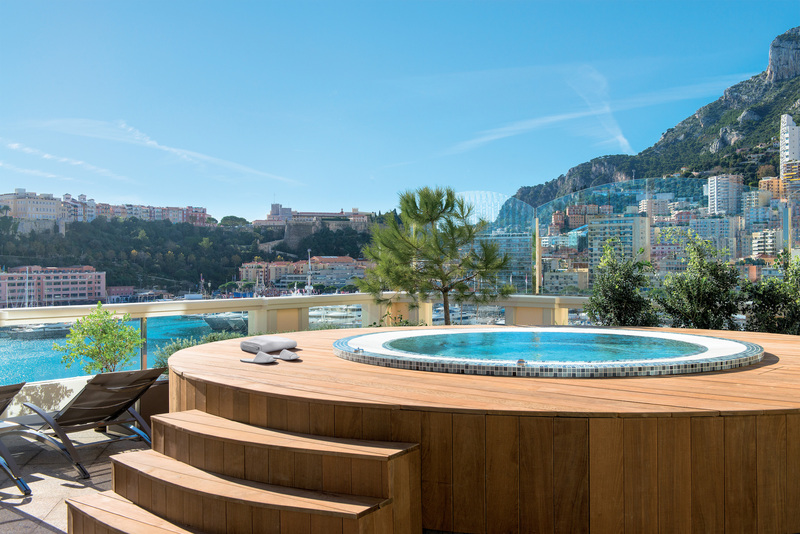 I hope this article will help you to choose the best spot for a relaxing day while in Monaco! 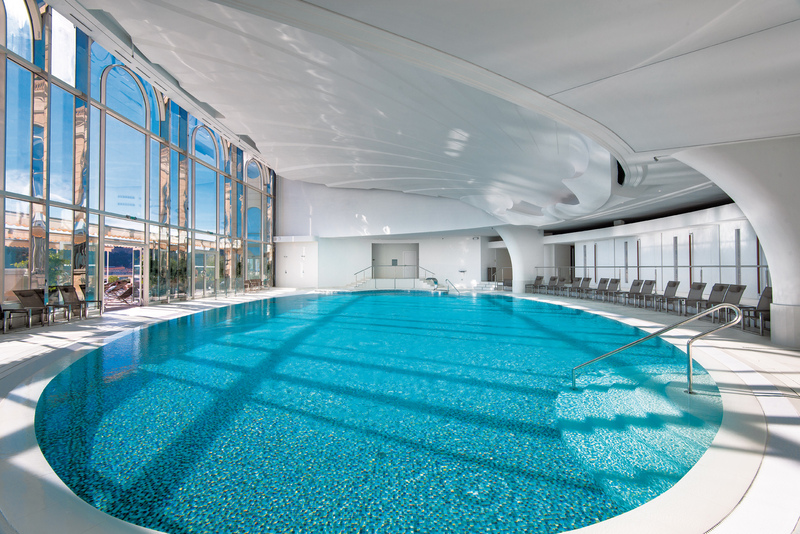 ← Gran Hotel Inglés: A Wonderful Luxurious Gem in the Heart of Madrid!